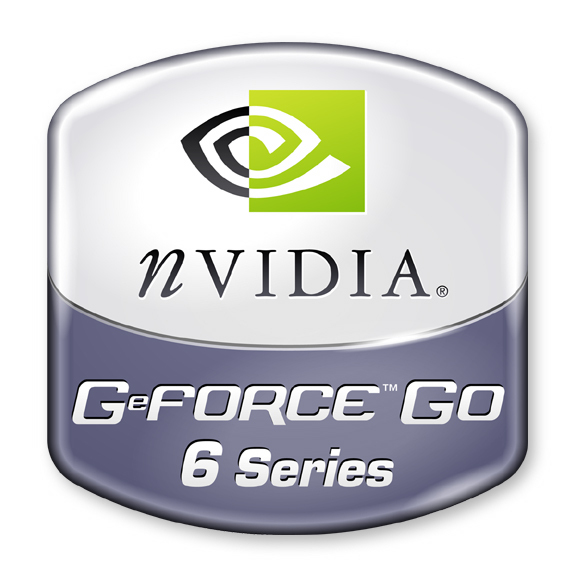 The NVIDIA GeForce Go 6250 is a low end laptop graphics card of the GeForce Go 6000 series. It is based on the 6200 and 6400 chip and offers a small amount of dedicated DDR graphics memory. Usually it is adverted with additional shared memory called TurboCache. An advantage are the integrated PureVideo functions for decoding MPEG videos with the GPU (but not HD videos). The performance of the 6250 is too weak for gamers. The power consumption should be relatively low, but not as low as integrated graphics cards offer.